The best pets come from the Animal Shelter! Adopt a Pal for Life! 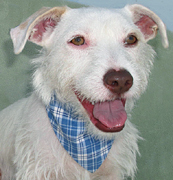 The Animal Shelter in Big Pine is a great resource for wonderful cats, kittens, dogs and puppies. Some are lost pets whose owners cannot be found. Others are pets whose owners can no longer keep them for one reason or another. There are puppies, kittens, older animals, mixed breeds and purebreds. They all have one thing in common — each needs and deserves a permanent, loving home! The solution to this problem starts with you. If you have room in your heart and home, please adopt your next family member. 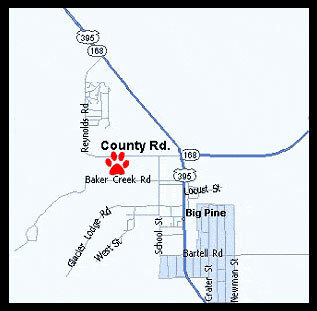 Animal Shelter - The Inyo County Animal Shelter is on County Road in Big Pine, California.